As a parent, the most valuable thing you can give a child is your undivided love and attention but that’s hard when our world revolves around moments of constant connection and busy schedules. It makes it hard to remember what true quality time looks like! 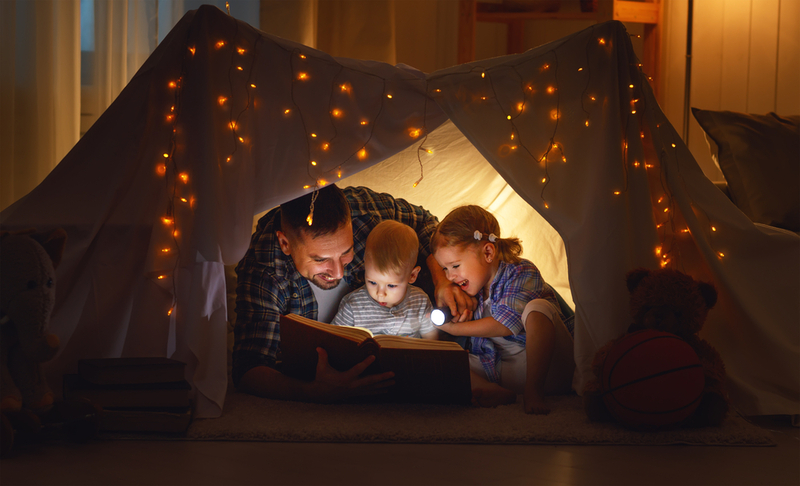 Here are a few ideas on how you can spend the day making lasting memories without the distractions that keep us from truly connecting with the ones we love. Indoor Amusement Parks are an excellent way to try something out of the ordinary. 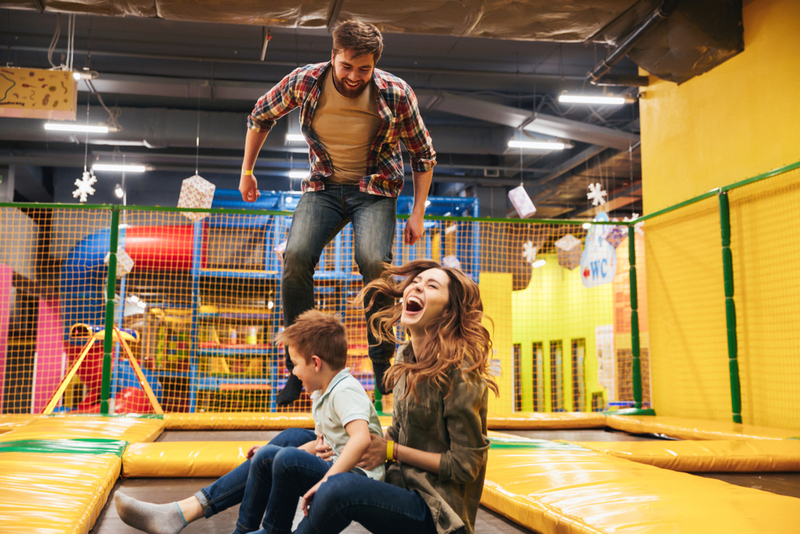 Explore activities such as trampoline parks, laser tag, go-karts, or in-door skydiving –the options are endless! Also, many of these places offer promotions and discounts for families and around holidays. It’s an excellent way to guarantee a lasting memory without traveling far or breaking the bank! Celebrations are often synonymous with dining-out. I mean who doesn’t want to take the day off from prepping dinner? But, we forget how important it is to spend time in the kitchen with the little ones. 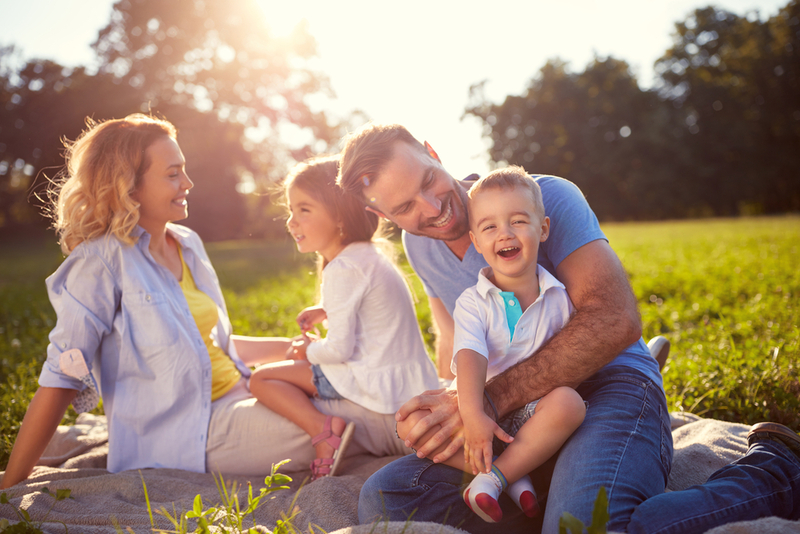 Holidays such as Father’s Day are an excellent opportunity to teach children lessons about time management, following directions, and the importance of doing something special for others. 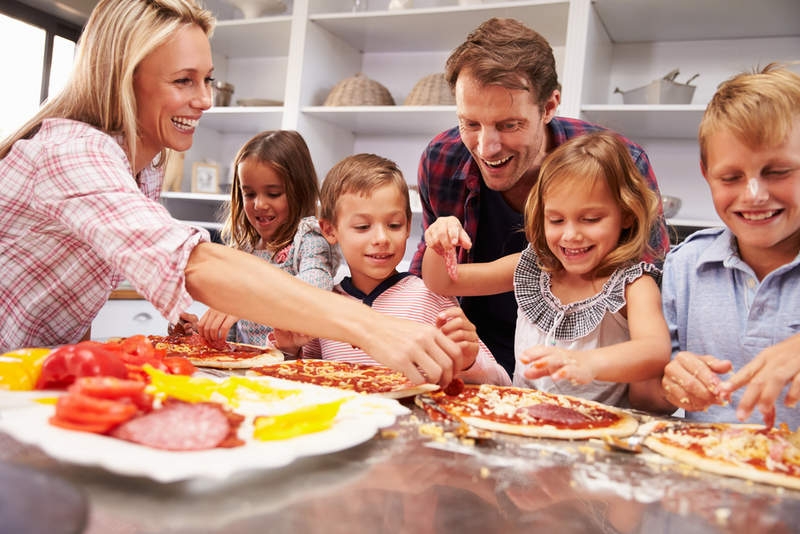 Begin by going to the store and have the kids come up with a menu of things they can make. When prepping, turn on some music and teach them things you learned way-back-when from your parents! Finish by having them set the table and clean up the kitchen. You can’t put a value on these types of skills and it will keep family recipes, traditions and memories lasting. This is an opportunity to let your inner child run free. Gather up pillows, sheets and blankets and string them from chairs and other furniture in the living room or play area. Add fun lighting to create a magical hideaway. Spend the night snuggled up watching movies the whole family will enjoy. This will show your kids a more playful and creative side of you and will allow them to use their imagination. 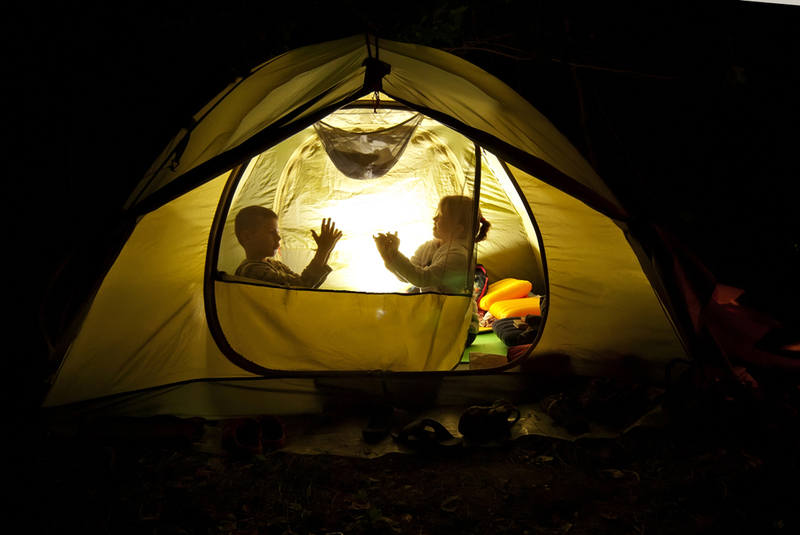 Smores, night bowling, and scary stories… What better way to spend time together than to have a campout in the backyard with the whole family? Get creative with the snacks and games like pigs in a blanket or marshmallow shooters to keep the fun going all night long! When it’s all over, you’ll have some of the best homemade memories a family could ask for. For more blog updates feel free to follow us on Instagram and Facebook!